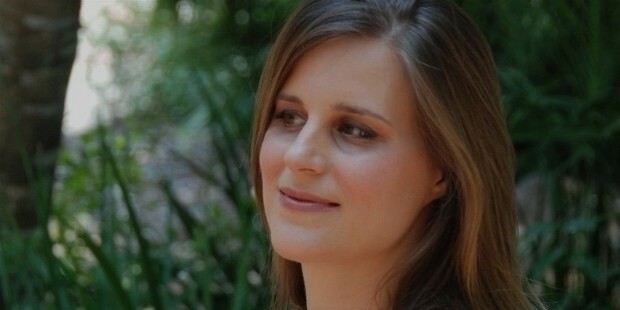 Lauren Groff is an American short story writer and novelist and is known for her novel, “The Monsters of Templeton”. Groff was born and raised in a small town Cooperstown, New York. Her father was a rheumatologist. 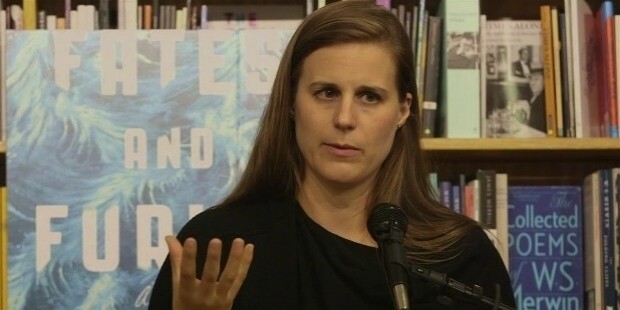 After graduating from the Amherst College, Lauren Groff worked as a bartender in Philadelphia alongside her writing. She has also completed her Masters in Fine Arts in Fiction Writing from the University of Wisconsin-Madison. 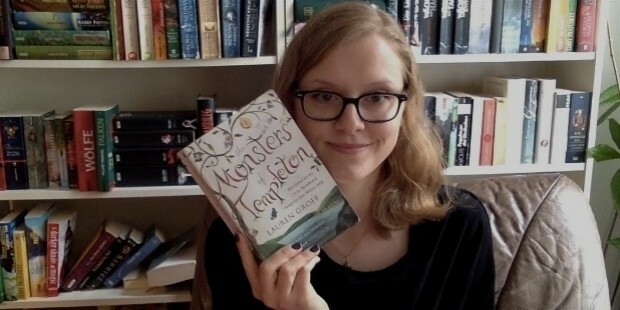 Lauren’s first novel, “The Monsters of Templeton” was shortlisted for the Orange Prize. The book also made a smashing debut as a New York Times Bestseller. Lauren’s debut novel was received well by Stephen King, who read the book before it got published and also gave a review for the same in the Entertainment Weekly. Not only this, the book was also named as one of the Best Books (2008), by Amazon.com and the San Francisco Chronicle. Her second piece of work was a collection of short stories titled “Delicate Edible Birds”, published in 2009. 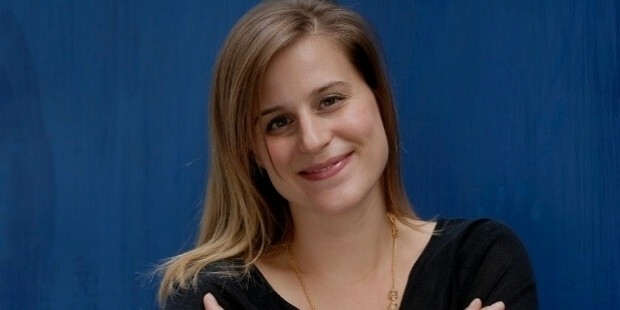 The following year Lauren published a novel titled “Arcadia”, which was named as one of the Best Books (2012) by The Washington Post, The New York Times, Vogue, NPR, Kirkus Reviews, The Globe and Mail, and the Christian Science Monitor. It was also a Booksense Bestseller and received favorable reviews from the top newspapers and magazines. Her latest novel released in 2015, is titled “Fates and Furies”, which was nominated for the 2015 National Book Award. For someone who struck fame with her first book, Lauren spends her time confined to solitude. She is quite a private person and enjoys spending time with her family. Lauren is a voracious reader and while she was writing “Arcadia”, she focused on the concept of “Idealism”. Lauren is married and has two children. The family currently resides in Gainesville, Florida and keeps away from the limelight. Her sister, Sarah True is an accomplished Olympian Triathlete. Lauren’s debut novel, The Monsters of Templeton, is a modern tale about returning home to Templeton, an illustration of Cooperstown, New York. The book is intermingled with voices from different characters taken from the town's history. It also has references from James Fenimore Cooper's, The Pioneers, which is another novel about an imaginary Cooperstown, which James also calls Templeton. Lauren’s next novel, Arcadia, was published in March 2012, and narrates the story of a firstborn in a story bound 1960s community in upstate New York. The latest novel by Lauren, Fates and Furies, is a representation of 24-year wedlock from two different points of view; the first one is from the husband’s side and the second from the wife’s.